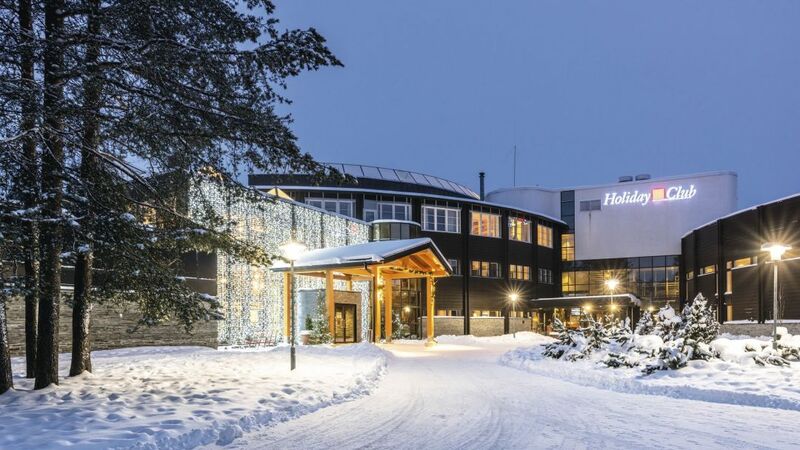 Holiday Club Kuusamo is perfectly placed to enjoy the wonders of Lapland’s wintry wilderness. 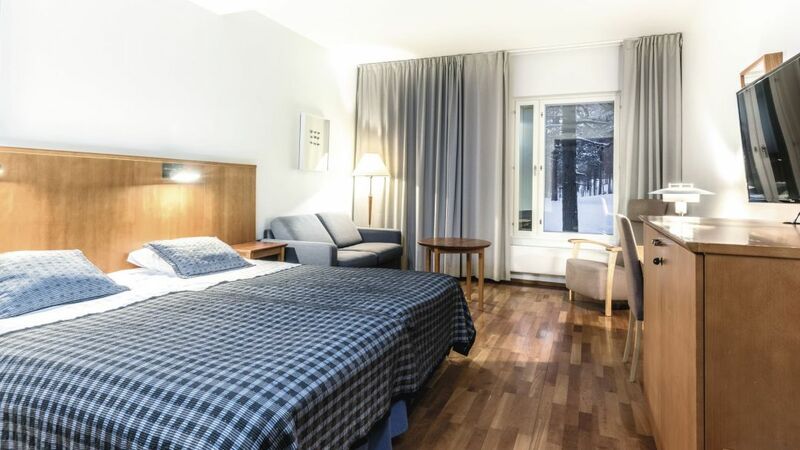 Not only does it nestle amongst lakes and pine trees with skiing, fishing, and kayaking on the doorstep; but it’s only a ten-minute drive from the winter sports hub of Kuusamo. There are plenty of spots to kick back after a day on the slopes at this family-friendly holiday village. Outdoors, there's a fun-packed activity park and nine-hole frisbee golf course; while indoors you'll discover a spa and pool complex, bowling alley, fitness centre, teen lounge, and a children’s play area. 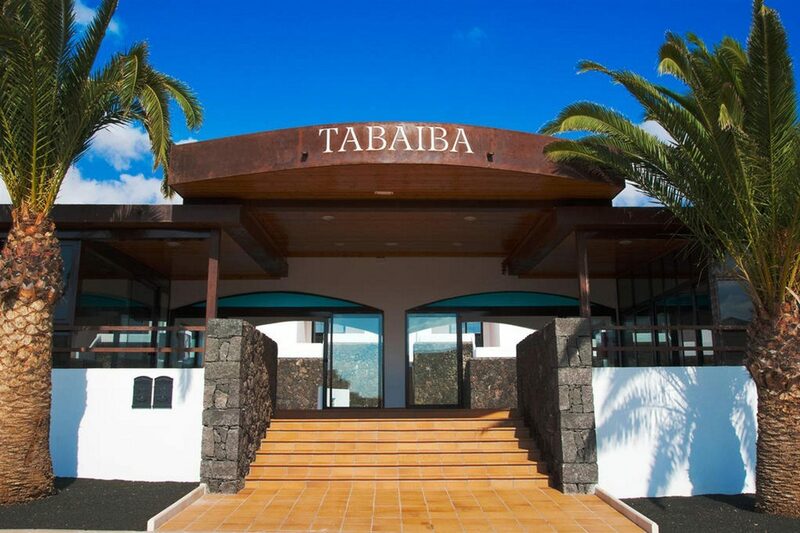 The guest units are contemporary and well-equipped for both couples and families. Welcome touches such as a television, bathrobes, and a modern bathroom add to your comfortable stay. The comfy beds and heating set the scene for a relaxing sleep each night too. The on-site bars and eateries take care of your food and drink. Dine buffet-style at mealtimes in the main eatery or tuck into cakes and pastries in the cafe. 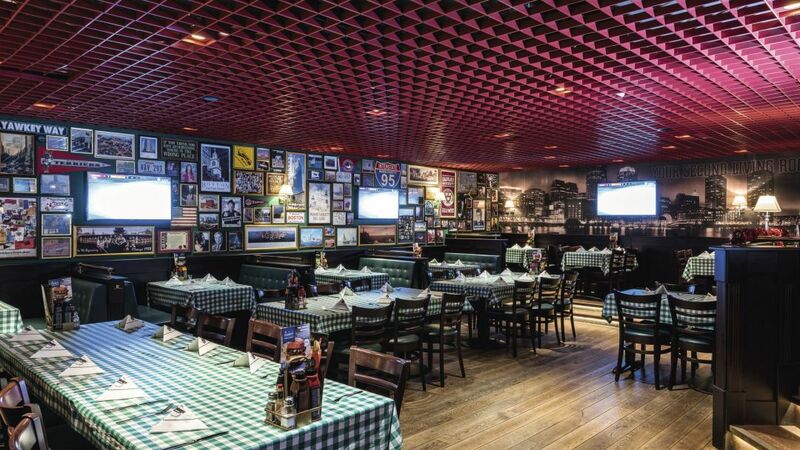 The sports bar is the hub of this place - the perfect spot to watch live sports on screen, enjoy a few drinks, and feast on burgers, ribs, and fries. 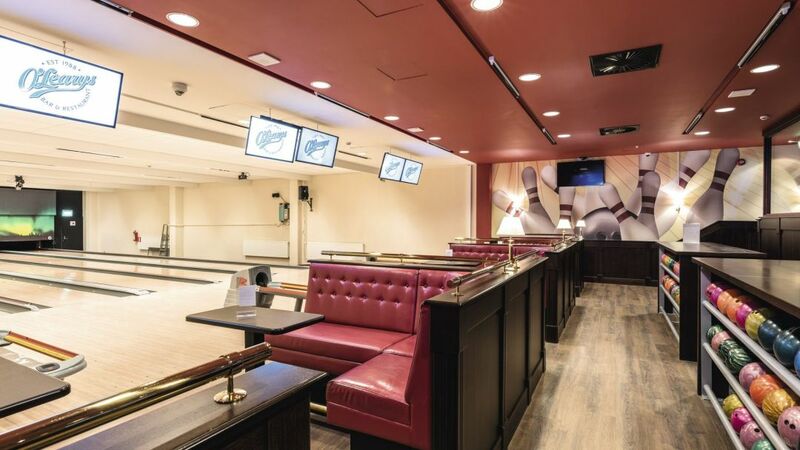 The facilities at Holiday Club Kuusamo include: a restaurant, sports bar, cafe, bowling alley, fitness centre, nine-hole frisbee golf course, and an 18-hole golf course next door. 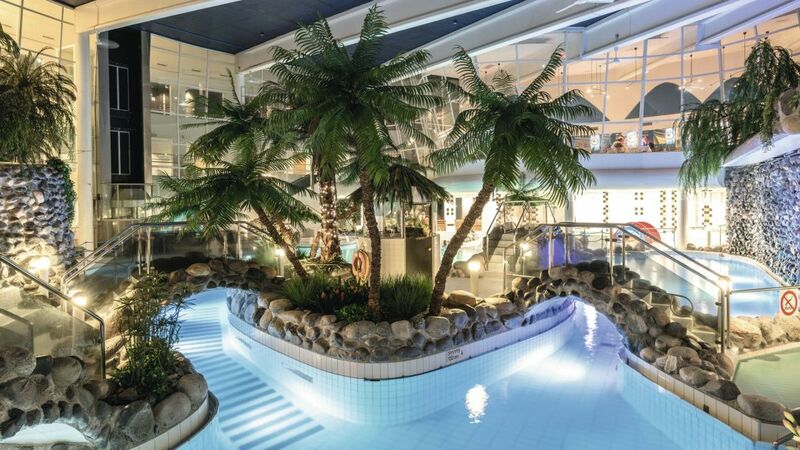 The spa offers massages, body therapies, Finnish sauna, an indoor pool area with two large whirlpools, 45m water slide with tunnels, and a kids' pool. There is also the Angry Birds Activity Park with adventure tracks, racing track with pedal cars, football game, and climbing walls. There's another child-friendly play area indoors with a trampoline, slides, and climbing frames and a teen lounge with Xbox consoles and tablets. This holiday village has a total of 150 guest units, comprising family and twin rooms, studios, and two-bedroom apartments. The twin rooms feature a bathroom with shower and WC, twin beds and a child's bed, bathrobes, television, and telephone. Restaurant Mango is open for buffet-style fare at breakfast, lunch and dinner and also caters to allergies with gluten-free waffles, bread, and granola. R-Kioski serves cakes and pastries 24-hours a day. 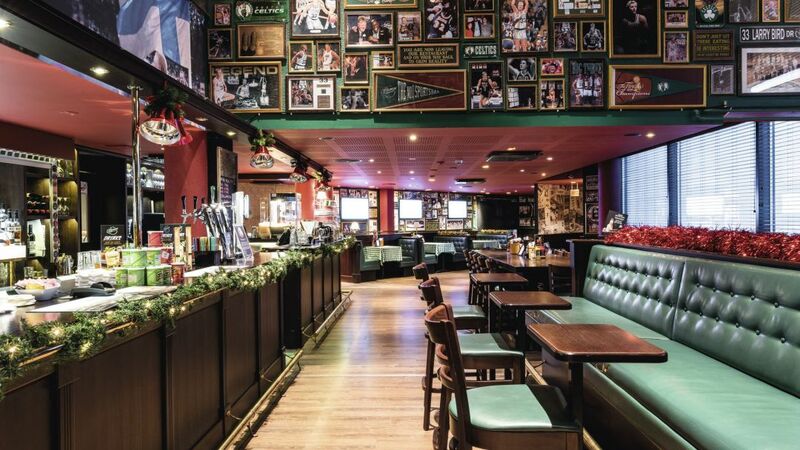 O'Leary's Sports Bar presents a menu of burgers, fries, ribs, and kids' meals; you can also watch Formula 1, football, and ice hockey on the sports screens.